Welcome to the world baby Michael!!! 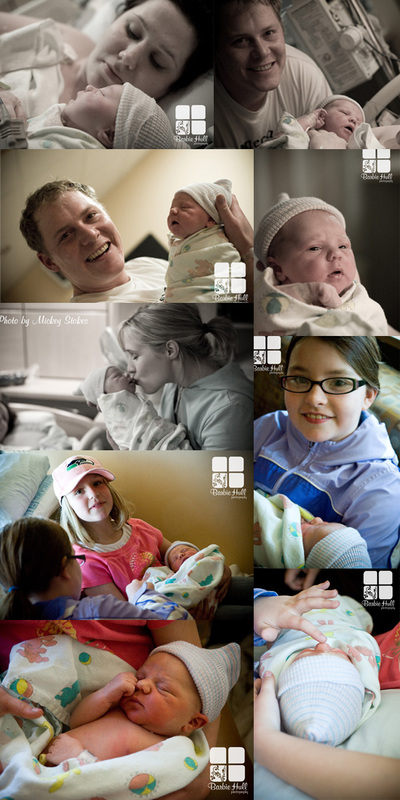 The first few photos in the collage are of us just minutes after the birth and the rest are the next day. 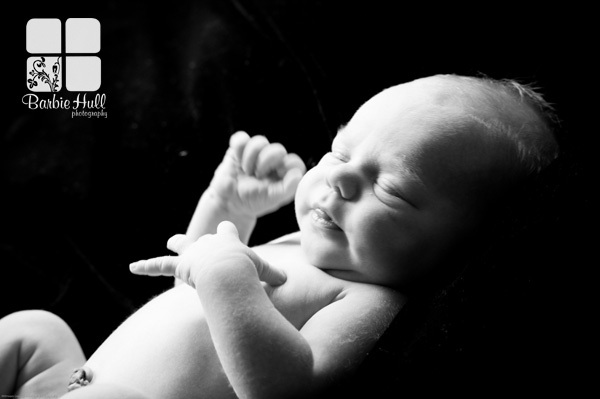 After six super short days, we had our first “real” photo shoot – baby Michael is SO cute! His favorite activities include sleeping, eating, wiggling, listening to music with Dad and of course playing dress up with THE best big sisters EVER!! We’ve already taken over 500 photos – so it was hard to narrow it down to this few…. don’t worry your inbox will be full of photos again next week! !